Since you are inviting me in on such a personal day in your life, I would like to introduce myself a little. I live in beautiful Asheville, NC with my husband and three amazing children. I love my life, my job, and appreciate all the simple things life has to offer. I feel more and more honored each time a new bride allows me access into her personal world on the most important day of her life! 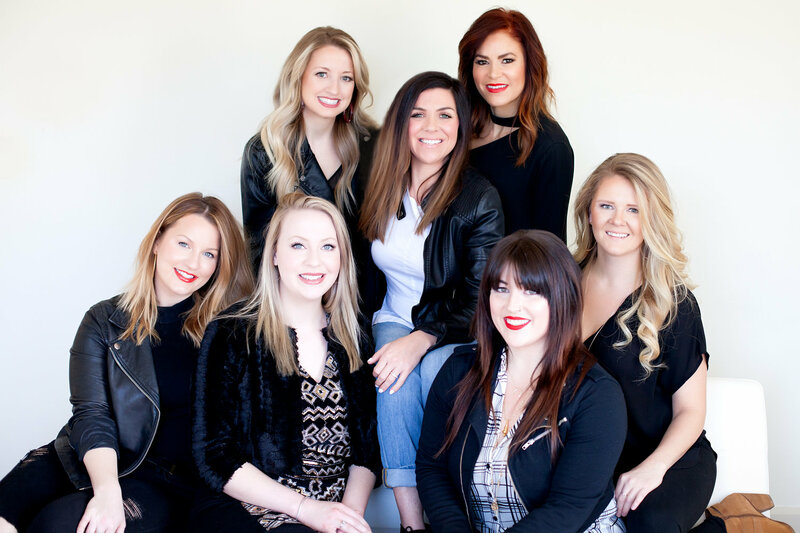 I am here to pass along my love of makeup by helping you feel gorgeous and radiant. That moment you look in the mirror and smile from ear-to-ear at your beautiful self — that is the moment that keeps me going! I can’t wait to meet you and be a part of your special day!